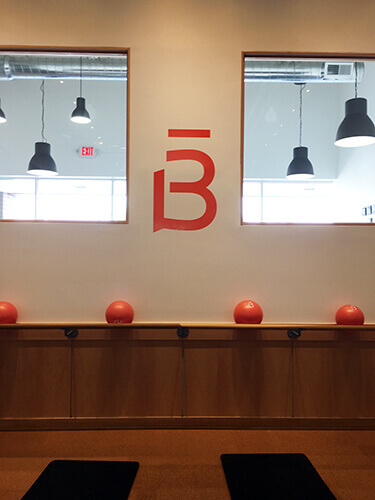 Recently, I had the opportunity to try a class at a Barre3 studio. 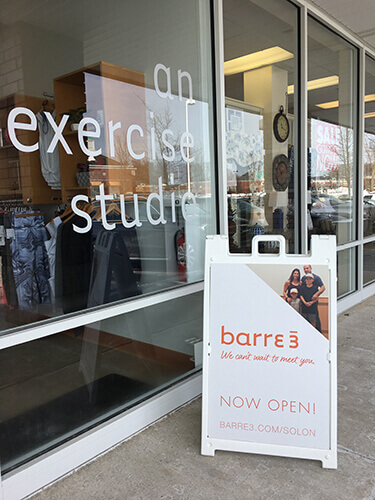 In December 2016, Barre3 opened in Solon, Ohio. This is the second Barre3 studio to open in the Greater Cleveland area. Classes are offered seven days a week here and a handful of the classes include child care. Today I’m sharing my experience with a Barre3 review. The first Barre3 studio opened in 2008 in Portland, Oregon. Today Barre3 is a franchise with close to 100 locations nationwide. Barre3 was founded by a husband and wife team with two small children. All Barre3 locations nationwide offer child care. 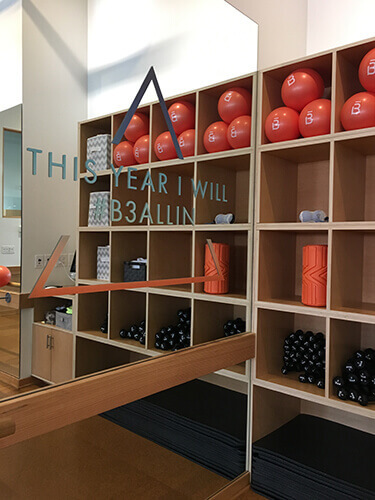 When I received the invite to visit Barre3 and write a Barre3 review, I already had a little bit of understanding of what the experience would be like from reading about Barre3 when a Portland-area blogger began attending classes. I have also taken classes at another studio offering exercise bar workouts. How Does Child Care Work at Barre3? Upon arrival, you sign in and drop your child off in the childcare area which is a small play area at the front of the building enclosed by a waist-height door. Children need to be signed in and have their shoes removed prior to entry to the area. The child care option is a really nice offering. One of the challenges I have had personally as a new mom is figuring out how and when to workout. Barre3 allows moms to exercise outside of the home, all while their child is in a safe environment. I liked knowing my daughter was nearby and someone could easily reach me during class, if needed. There is also a unisex bathroom on-site with a changing table and even extra diapers. 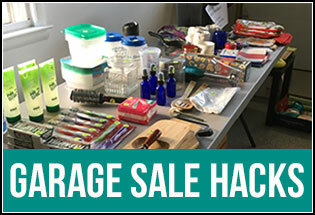 The space was comfortable and easy to use and I was able to easily change my daughter before we headed home after class. What Do I Need for a Barre3 Class? After signing in, there is a long hallway alongside the Barre3 studio. There are cubby holes for boots and belongings, hooks for coats and a comfortable bench to place belongings (such as your water bottle or a workout towel) as you get ready for class or to sit on while removing shoes. There are also small lockers for those who prefer to secure belongings during class. Each locker key has a Barre3 wristband attached. Upon entering the studio each guest picks out a set of weights. Weights range in size from one pound up to five pounds. 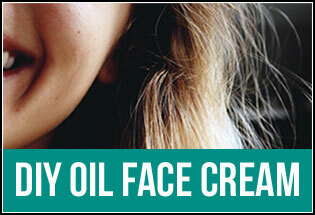 Guests can also grab a complimentary face towel. I went into the class assuming I wouldn’t use a towel but I actually ended up sweating more than I expected. I brought my own water bottle into the class along with a light zip-up jacket (which I quickly removed after the warmup). A few women wore grip socks. I wore regular workout socks into the studio but noticed others were barefoot, including the instructor. 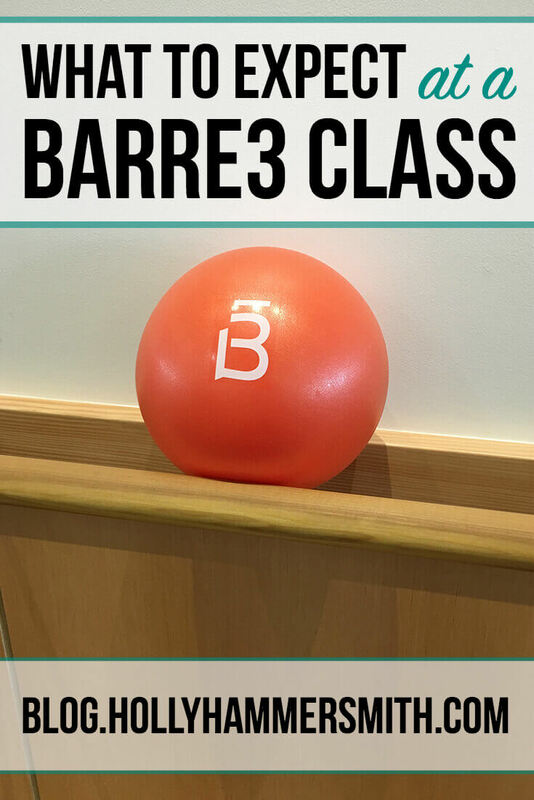 Other props used during the class are a Barre3 core ball and a mat. Both are provided by the studio. As far as attire, I found yoga clothing to work fine for the class, however, next time I would probably wear a more supportive sports bra (the Juno bra is one of my favorites!) for the impact from the warmup. What Can I Expect During a Barre3 Class? Each guest selects a spot in front of the exercise bar which can be in front of a mirror or in front of a plain wall. As a new student I opted for the mirror. Class was mid-morning and pretty full the day I attended with close to 20 women in the class. Men are welcome at Barre3 classes, too. Each class is 60-minutes and structured the same: a warmup, leg work, combination work with light handheld weights, seat work, core work and stretching. Instructors can customize their classes a bit, depending on student preference. In the class I took there was not an actual abdominal routine – which I did miss. Instead there was a longer relaxation and stretching period. Many of the leg moves during the Barre3 review consisted of holding a position for an extended period of time and then creating small movement to work the muscles. My quadriceps, in particular, were burning the day after my Barre3 workout. While the cork floor provided some cushioning, I missed having supportive shoes during this part as the balls of my feet were uncomfortable. Next we moved onto arms. My weights were light at two pounds each. 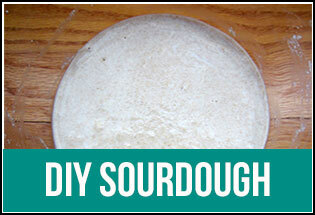 For the most part this worked well, but I did notice some guests had two sets of weights. Next time I would probably grab two different sets of weights because for a few of the moves I could have used more resistance. The instructor brought out mats and we moved to the floor for the seat portion of the class. This part was killer! 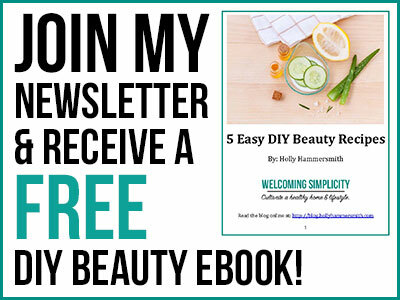 Two days before I had done a booty workout on YouTube – so I was already hurting. Overall, though, this was probably my favorite part of the Barre3 class. We finished class with light stretching and then moved into the relaxation and meditation component. When class ended we put our weights away. The instructor cleaned the Barre3 core balls and mats. It was nice to not have to worry about cleaning the other items. Before or after class, guests are welcome to make a cup of coffee, snack on an orange or refill their water bottle with the water bottle refilling station in the studio. 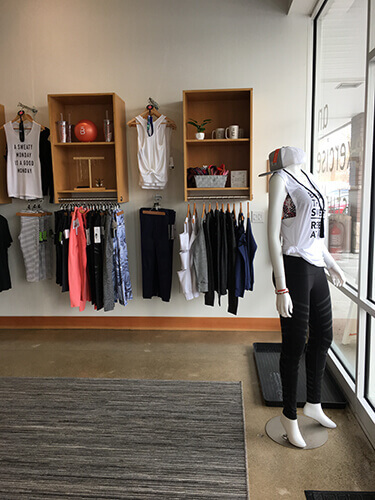 Overall the atmosphere at Barre3 Solon was welcoming and comfortable. How Much Does Barre3 Cost? Classes are $23 each at Barre3 Solon and class fees are location-specific for each Barre3 studio. However, if you purchase a class pack at Barre3 Solon you can pay less per class depending on how large of a class pack is purchased. 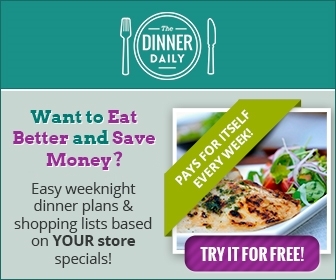 For example, a 20-pack of classes is $300, or $15 per class. The studio also offers a membership which includes unlimited classes for $150 per month. For child care, the cost is $5 per child or a 10-visit pass for child care can be purchased for $45. This covers the 60-minute class and a short period of time before and after, allowing parents to use the restroom, get ready for class, put shoes back on after class, etc. At Barre3 Solon, child care is offered for 12 classes. 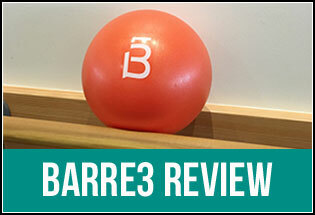 In terms of my overall Barre3 review, I found Barre3 to be an enjoyable workout. I was happily surprised I broke a sweat during the warmup and I was sore the next day from the leg and seat portions. I would have liked more core and back work during the class. Barre3 wasn’t the most intense workout I’ve ever done, but did challenge me. Whenever I take a new class or try a new workout it’s difficult to work with intensity, not knowing what the cues are or what to expect next. It’s possible, after learning the cues and Barre3 routine, that future classes would be more intense. 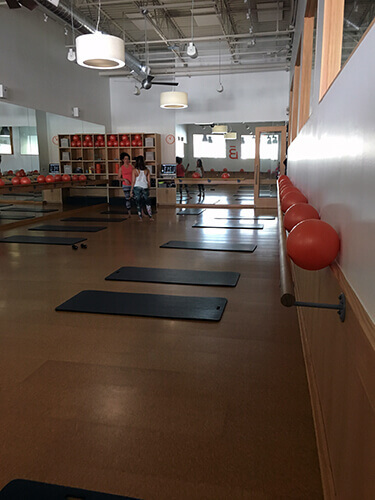 I was a little surprised during this Barre3 review that we didn’t use the exercise bar itself more during the class but the use of the exercise bar may vary based on instructor and how the class is customized. I used the exercise bar for balance on a few exercises and stretches but that was about it. The music during the class was upbeat. 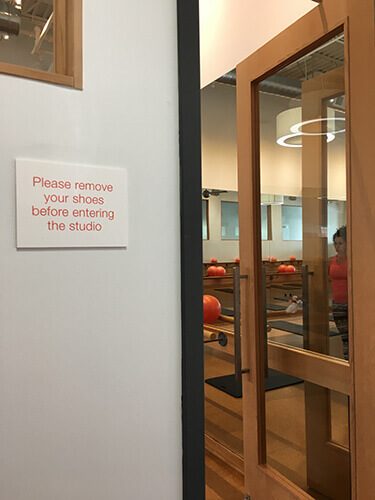 The Barre3 studio was clean, spacious and inviting. 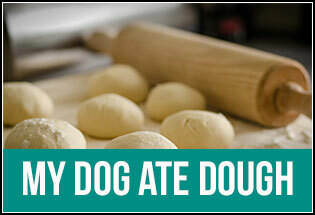 Disclosure: I am not compensated for reviews, unless otherwise stated. I was given one free Barre3 class at Barre3 Solon (along with childcare for my daughter during the class) in exchange for writing a Barre3 review. All opinions and thoughts here are my own. I would love to try Barre because I like that is has weights in addition to the more yoga/ballet style moves. The studio is lovely! 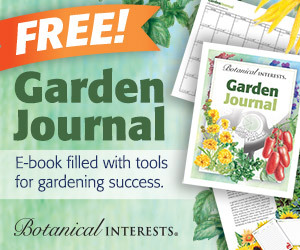 This would be fun to try!